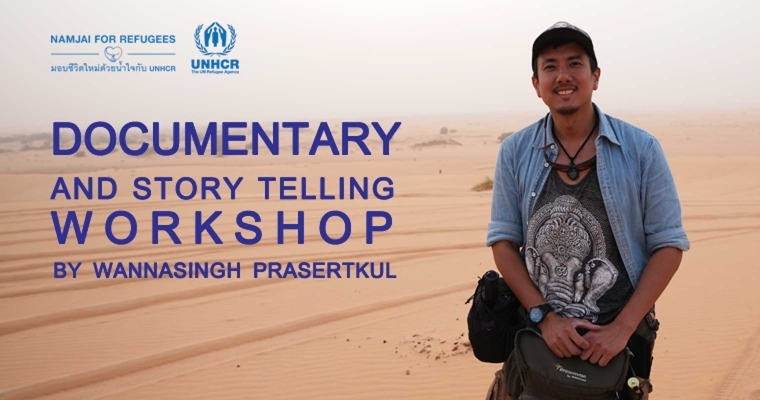 Wannasingh Presertkul, the writer and documentary producer, is a high-profile supporter of UNHCR. 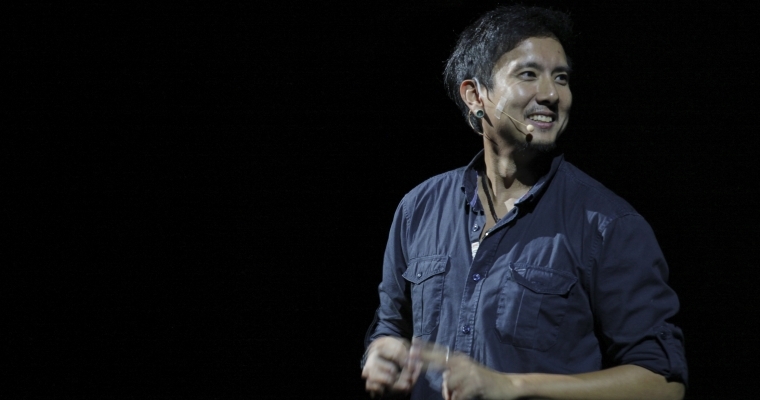 He has been unwavering in his commitment to raise funds and awareness to help and support refugees in Thailand and around the globe through the “Namjai for Refugees” campaign. “Namjai for Refugees” campaign organized by UNHCR recognizes the generosity of Thai people towards refugees in Thailand over the years while calling for all sectors of society—individuals, the government, private sector and the media—to strengthen the culture of generosity and rebuild the lives of those less fortunate. 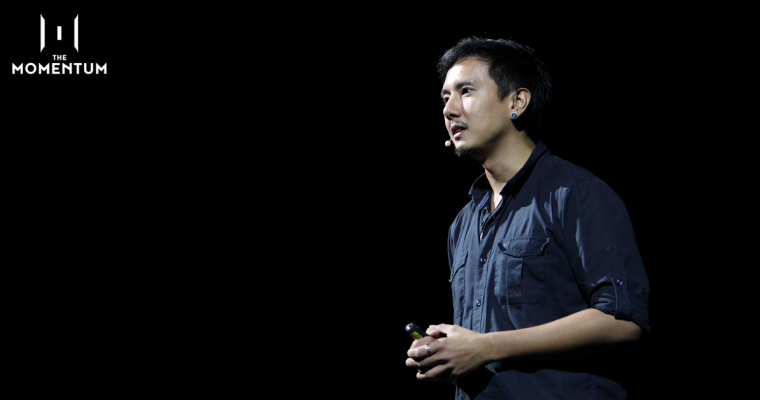 Moreover, Wannasingh Prasertkul also helps to raise funds for refugees in emergency situations such as the Rohingya crisis and the devastating earthquake and tsunami in Indonesia. He is very influential among the younger generation with his creative mind and positive attitude towards global issues, especially involving wars, conflicts and refugees.